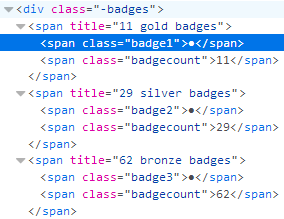 All the badge icons are cutoff, so they appear to be half-moons. 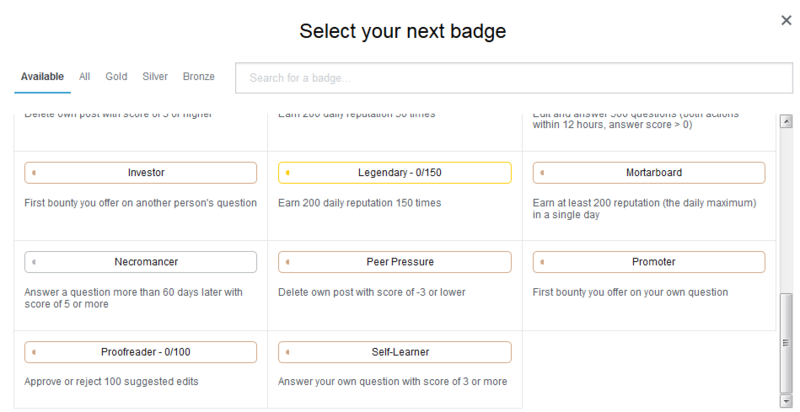 This appears to be happening everywhere on the main site where the little badge circles appear: at the top of the page next to my account, on every question and answer where the poster has earned at least one badge, etc. This is only happening on the main site, not the meta site. I will risk it and point out the obvious.